Columbus Circle Investors is a Connecticut-based growth focused hedge fund and asset manager established by Donald Chiboucis in 1975. As of March 31, 2015 the fund boasted $16.3 billion in assets under management (AUM), more than 60% of which was invested in large-cap stocks. Although Columbus Circle Investors has performed quite well by investing in large- and mid-cap stocks, its real competence lies in picking small-cap stocks. During the 10 years till March 31, 2015, the fund posted annualized returns of 15.3% (net of fees) in the small-cap category, compared to 10% annualized return of the Russell 2000 growth index during the same period. According to Columbus Circle Investors’ most recent 13F for the second quarter, the fund’s U.S. equity portfolio at the end of June was worth over $14.15 billion, 22.22% of which comprised of its 10 10 holdings. The filing also revealed that at the end of second-quarter stocks from healthcare, information technology and consumer discretionary sectors accounted for 27%, 26% and 26% respectively of Columbus Circle Investors’ equity portfolio. During the April-June period, the fund initiated a stake in 62 stocks, reduced its stake in 117 stocks, increased its stake in 91 stocks and sold out its entire holdings in 71 stocks. An important thing to note in Columbus Circle Investors’ latest 13F filing is that although the fund reduced its stake in all three of its top holdings for the first-quarter: Apple Inc. (NASDAQ:AAPL), Gilead Sciences, Inc. (NASDAQ:GILD), and PPG Industries, Inc. (NYSE:PPG). These stocks continued to remain its top three picks in the same order for the second-quarter as well. In this article we are going to focus on these companies. At Insider Monkey, we follow hedge funds like Columbus Circle Investors because our research has shown that their stock picks historically managed to generate alpha even though the filings are up to 45-days delayed. We used a 60-day delay in our back tests to be on the safe side and our research showed that the 15 most popular small-cap stocks among hedge funds outperformed the S&P 500 Total Return Index by an average of 95 basis points per month between 1999 and 2012. After adjusting for risk, our calculations revealed that these stocks’ monthly alpha was 80 basis points. We have also been sharing and tracking the performance of these stocks since the end of August 2012, during which time they have returned 123%, outperforming the S&P 500 ETF by over 65 percentage points (see more details here). Coming back to Columbus Circle Investors’ top picks. 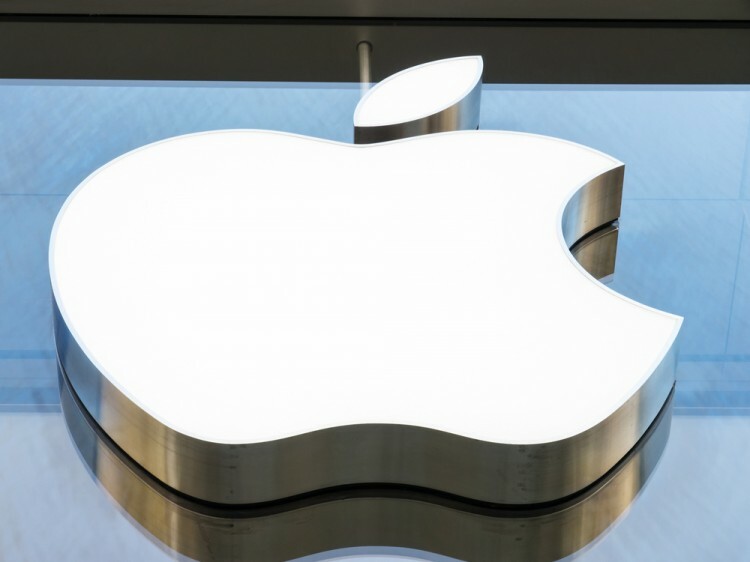 The fund reduced its stake in Apple Inc. (NASDAQ:AAPL) by 9% during the second-quarter. As of June 30, Columbus Circle Investors held almost 4.42 million shares of the company worth over $554.2 million. Shares of the world’s largest company have fallen down a cliff, down more than 10%, since it reported its quarterly results on July 21. Although EPS of $1.85 on revenue of nearly $50 billion and gross margins of 39.7% came above analysts’ estimates, experts suggest there are other reasons as to why the stock has taken such a beating following the earnings. Apple Inc. (NASDAQ:AAPL) reported iPhone unit sales of 47.4 million, which were below the estimates. Another concern that seems to be weighing down on the stock is the weakness in Chinese equity markets and China’s overall economy as the country accounts for a major share of Apple’s sales. In the last few weeks there have been rumors on the Street that Apple Inc. (NASDAQ:AAPL) might be working on becoming a wireless carrier. However, Apple refuted those rumors recently saying it has no such plans. During the first quarter of 2015, Stephen Mandel‘s Lone Pine Capital was among the most bullish hedge funds on Apple Inc. (NASDAQ:AAPL) in our database, increasing its stake by 214% to over 6.8 million shares of the company.